Today, Love Packages ships more than a thousand tons of donated bibles and other Christian media all over the world. But the humble story about the birth of the ministry may surprise you. It was the summer of 1975: God spoke to me as clearly as could be. That summer, God showed me the abundance of Christian literature that I had at my disposal and the tremendous lack of literature in third world nations. Not realizing that everyone was as wasteful as I, I began to send my excess literature overseas. 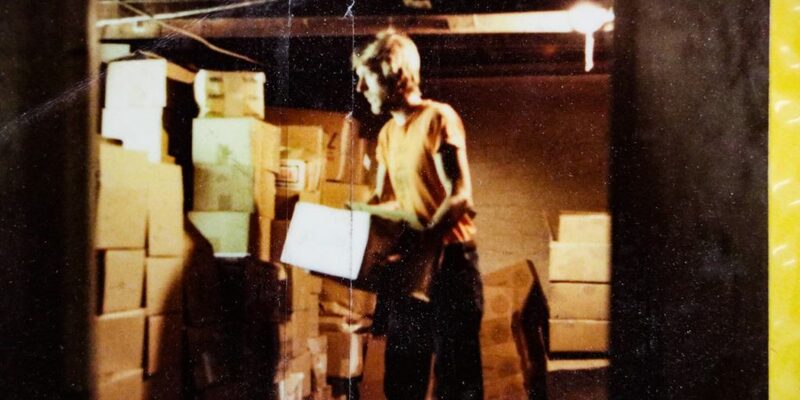 That first year my wife and I shipped sixty boxes of literature to missionaries in four countries. Soon the word spread about what we were doing. Friends started bringing their excess literature to us for shipment overseas. We never realized or imagined that from that small seed God would build an ever increasing world outreach. Not long after that, we began to receive literature in the mail; slowly at first, then from all over the United States. That second year we shipped 3.5 tons. The third year: 7 tons. The forth: 11, then 21, then 25, 27, 31, 51, 83, 100, 180, 250, and 600. We continue to send Christian literature to missionaries and Christian workers around the world. Statistics tell us that every piece of literature will be read by an average of 20 people. Each container has at least 1 million pieces, so the potential is to reach 20 million every time we send a container. We are thrilled that since the beginning of Love Packages in 1975, we have been able to send over 15,000 tons of literature. We have seen thousands of people saved, healed, and delivered as a result of this mission. Pastors and Sunday school teachers have, for the first time, materials to study and teach from. Love Packages currently sends 20-foot ocean going containers to port cities around the world. These locations act as distribution points and have the capability to distribute these materials to thousands of churches overseas. Everywhere we have gone in America, we have found people with old or extra bibles or other Christian literature that they didn’t know what to do with it. If you are one of these people, Love Packages is here to help you put that literature in the hands of people who are hungry for the Word of God. Our vision is simple. We want to see all of our excess, the materials that are being wasted, placed on the mission fields of the world. Won’t you help? To learn what types of material we can use, please see our “Needed Materials” page. If you have any questions, feel free to contact us.